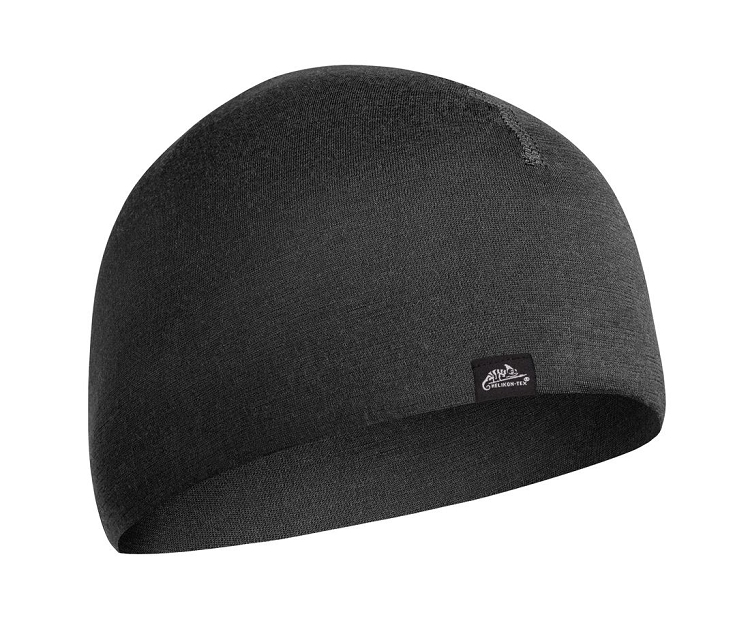 Helikon-Tex Lightweight merino wool knitted cap would prove its mettle when you need a small volume, amply heating and quick drying product. The merino wool is perfectly natural moisture wicking material, that is lightweight and keeps no odors. It would prove perfect as helmet – be it bicycle, crash or tactical – comforter.